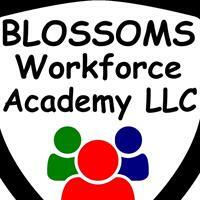 Blossoms Workforce Academy - Training the Workforce in First Aid, CPR, ServSafe Food Manager and much more. Keeping our workforce confident. The future of our businesses are the staff we train today! 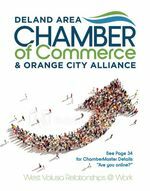 QUOTE CHAMBER19 FOR 10% DISCOUNT! Get 25% off per person when you book your team building event with us! Precision Door Service is a garage door service company, focusing on repairs & installations of doors, openers & springs. We Fix Garage Doors Right! We Fix Garage Doors Right!